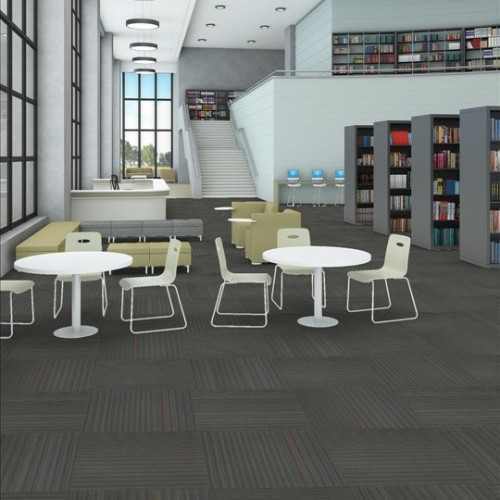 Vim Modular tiles are built to withstand the hustle & bustle of crowds of people. 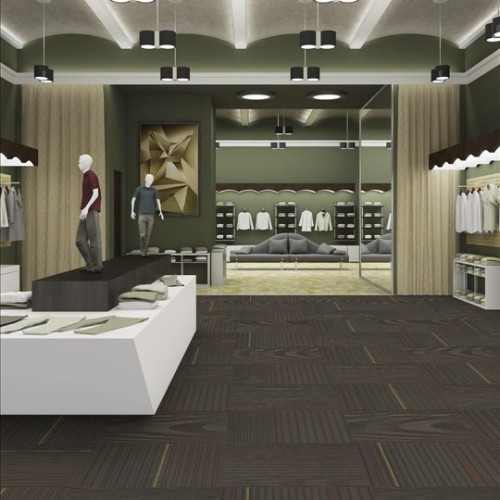 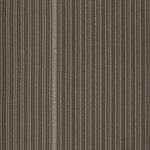 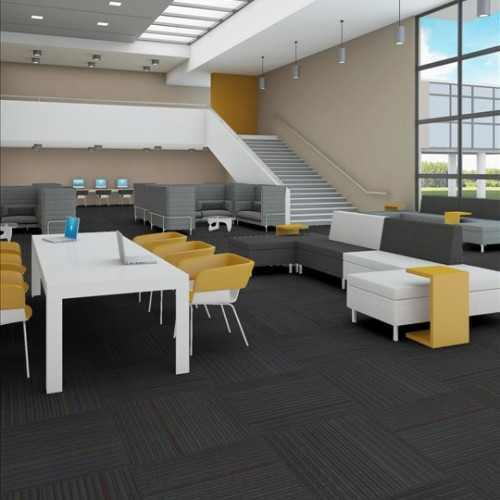 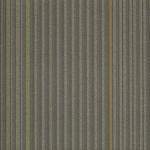 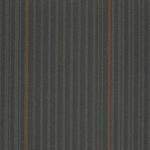 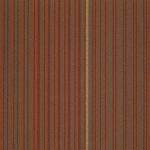 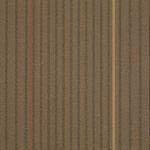 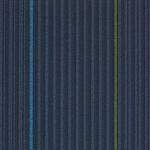 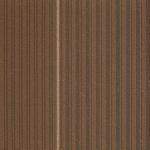 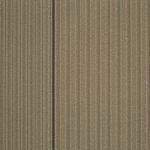 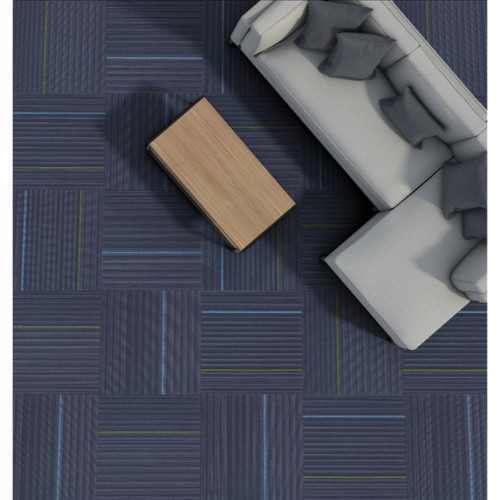 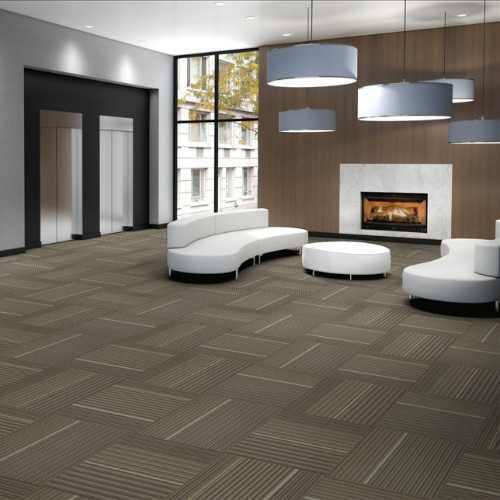 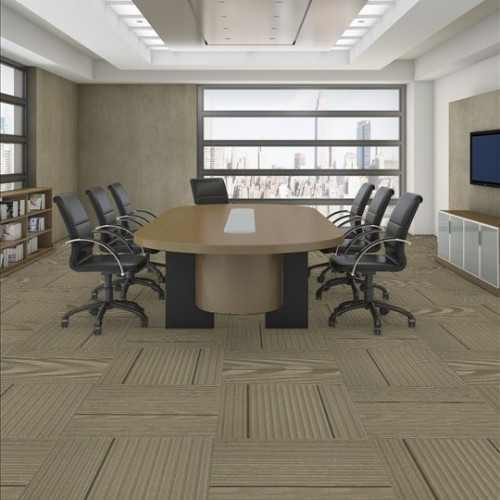 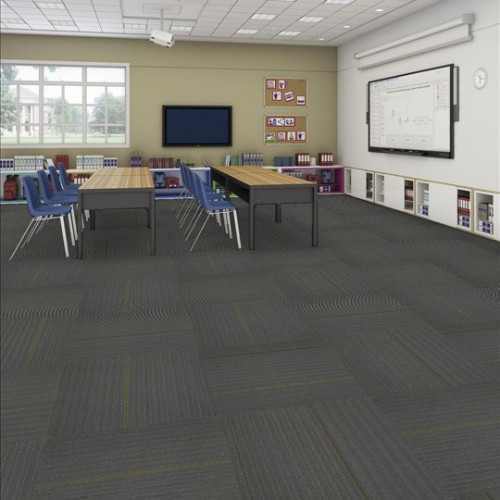 Vim Modular I0301 Patcraft Carpet Tiles is a modular flooring that is built for severe foot traffic commercial areas. 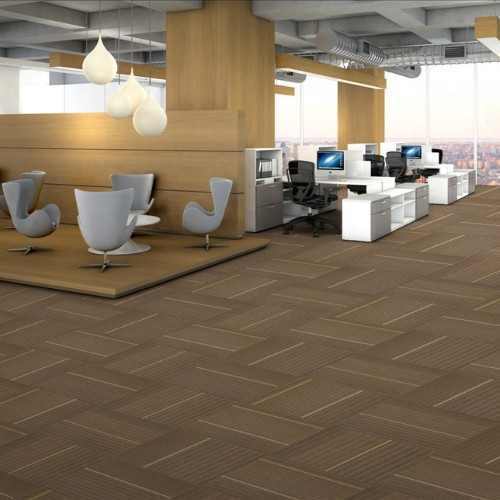 These tiles are built to withstand the hustle and bustle of crowds of people. 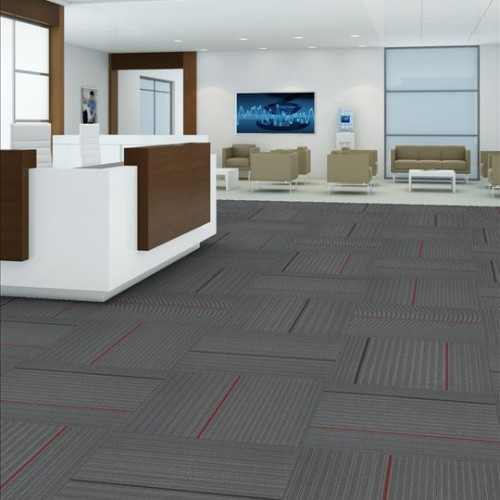 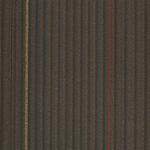 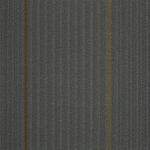 This is a 15 oz level loop commercial carpet tile. 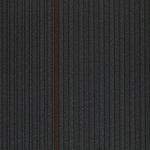 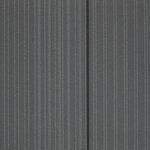 It's made of Eco Solution Q® Nylon fiber and is available in 12 colors. 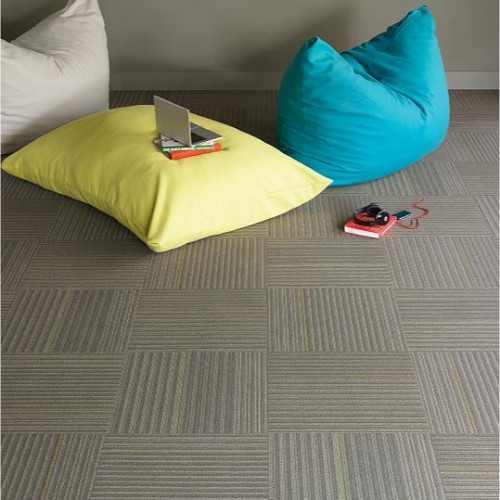 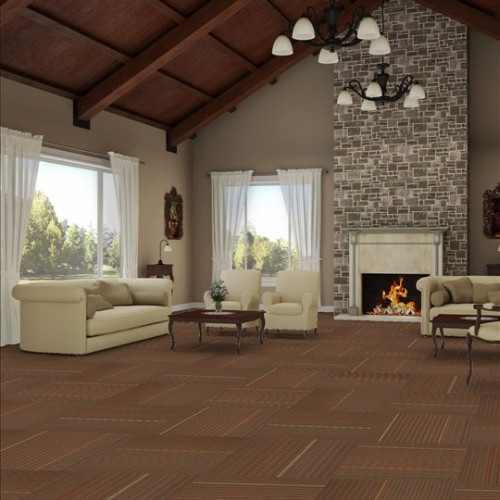 Vim modular has EcoWorx® Tile backing making it an 100% PVC-free backing. 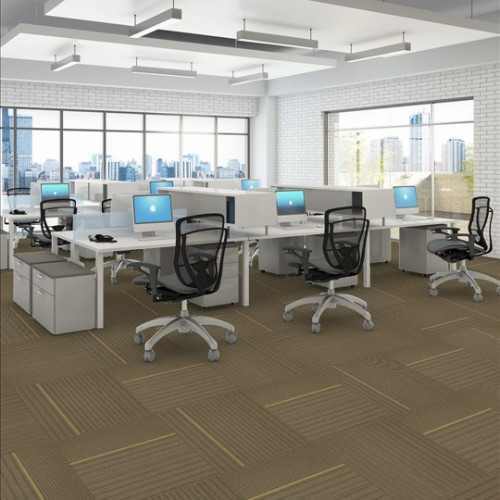 EcoWorx® high performance modular backing is designed with ingredient materials that are safe and healthy for humans and the environment.